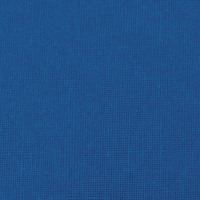 These GBC LinenWeave Covers evoke the elegant, natural fibre look and feel of linen for a professional and stylish finish. Made from a high content wood pulp and recycled materials, and with double-sided colouring, these covers offer a truly premium finish and are compatible with most binding styles including: ClickBind, WireBind, CombBind and CoilBind. 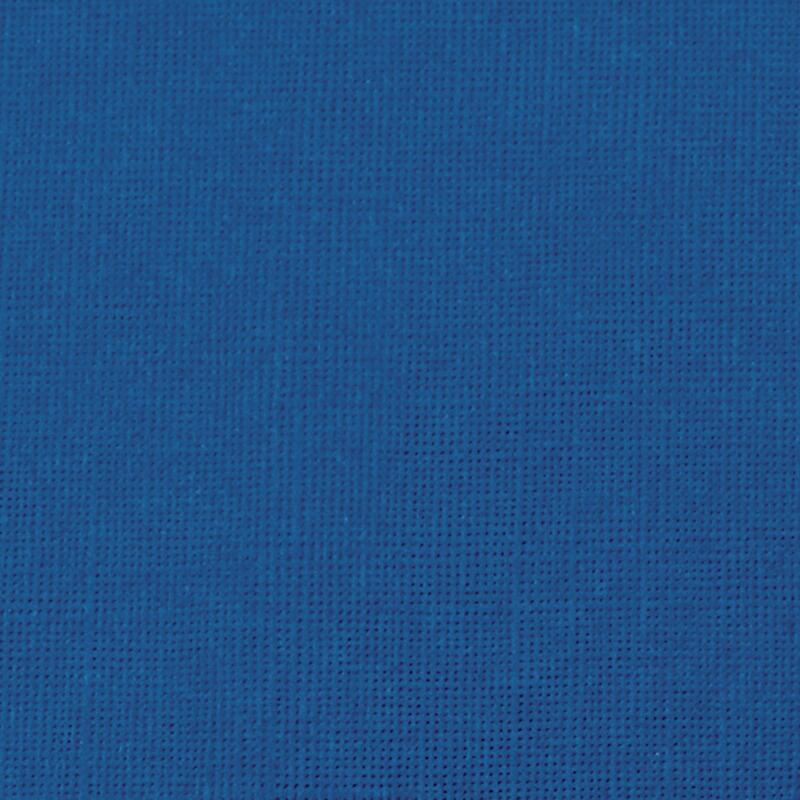 This pack contains 100 royal blue binding covers.